Strive feel good footwear has been carefully developed to give you healthy goodness with every step you take. Whilst not being its prime purpose our unique contoured footbed technology can help reduce many common aches and pains related to poor posture. Many people experience pain or hard skin under the forefoot and it's largley due to wearing unsupportive shoes or high heels. Our feet aren't 2 dimensional so a flat shoe insole is often not enough. Strive's Biomechanical Footbed Technology captures the 3 dimensional aspects of your feet giving just the right amount of support in the right areas. This is a very common condition affecting 1 in 4 of us. If the arches of the feet are not supported adequately or there is not enough cushioning in the heels of your footwear, pain can occur. Maximising the posture of your feet with good footwear should help to prevent and ease this problem. Walking on hard surfaces like pavements can be a major contributing factor to this condition because of the lack of shock absorption. This causes the muscles in the foot and leg to work harder and pull where they attach to the shin bone resulting in pain. Good supportive footwear with a contoured sole will help prevent this. If you maintain great foot health, it creates a chain reaction of wellness further up the body. Supporting the natural contours of your feet enables them to function in their optimum position. 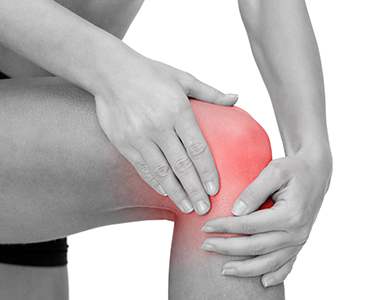 This can then help to reduce stresses and strains around other joints such as the knee. 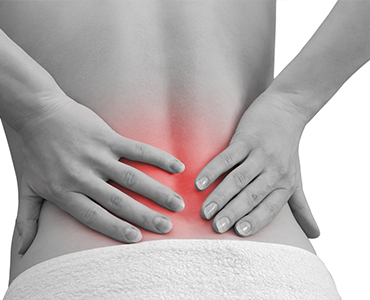 Lower back pain is very common and sometimes requires medical attention. Great posture is fundamental for a healthy back and this starts at your feet. Wearing Strive Footwear, with inbuilt Biomechanical Footbed Technology, supports the natural 3D contours of your feet giving your body a secure platform to function from. Wearing unsupportive footwear over a long period of time can cause the arches of your feet to flatten. Wearing footwear with a contoured footbed that supports the shape of your arches can help prevent this.